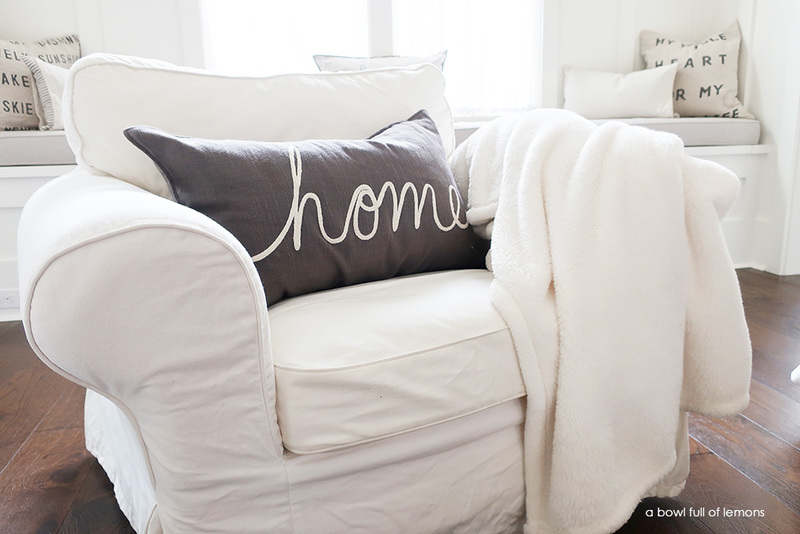 Do you plan on having houseguests over soon? This time of year, we typically host a lot of family events and parties with overnight guests. If your house is the same, take note. 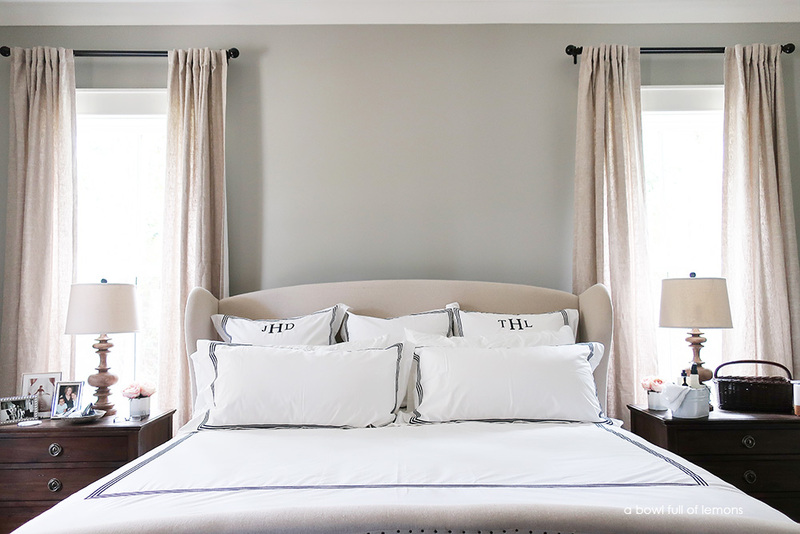 I have four tips that will help you prepare for and impress your houseguests. 1. Spread out snacks. Food is always a good thing. Keep easy to prepare snacks and drinks available at all times. Make sure you have age appropriate food as well (for children and elderly). 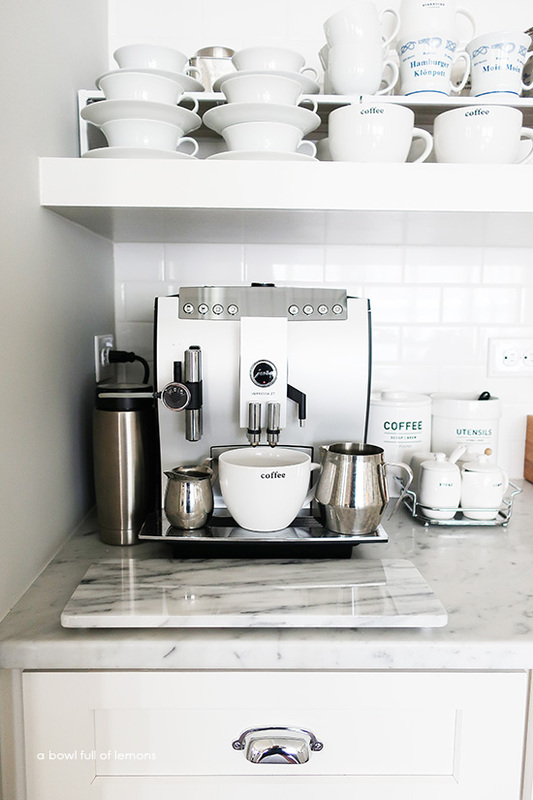 A snack drawer, drink station, and deli drawer in the fridge are great options for guests. 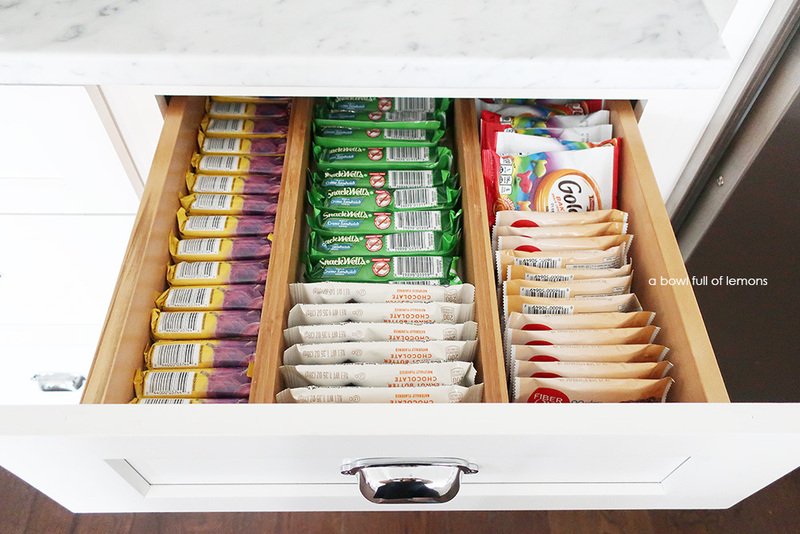 It’s also a great touch to put snacks in different parts of the house too. A personal favorite this time of year is spiced nuts in a bowl on the coffee table in the living room. 2. Offer fun entertainment options. 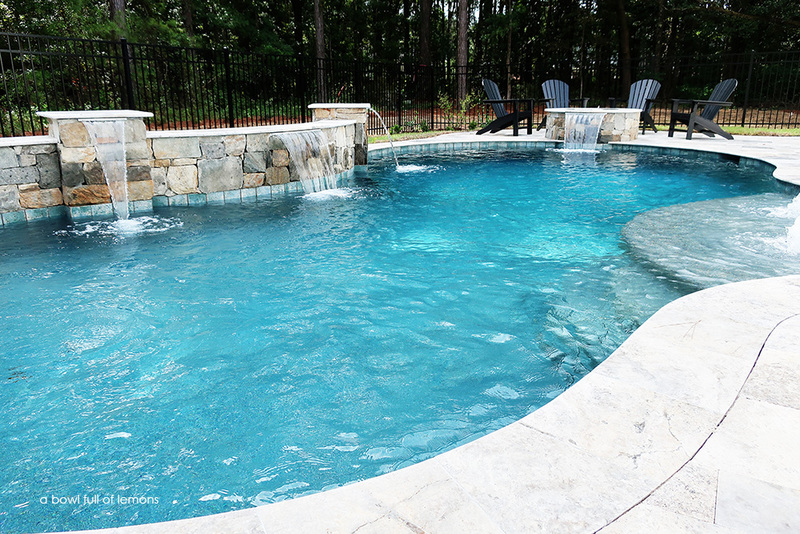 It’s great if you can have a wide array of options available to your guests, whether it’s a game of Monopoly, a dip in the pool, or an On Demand movie rental, offer your guests something to do with their free time (when you’re at home). Better yet—have age-appropriate tasks for guests to help you with. 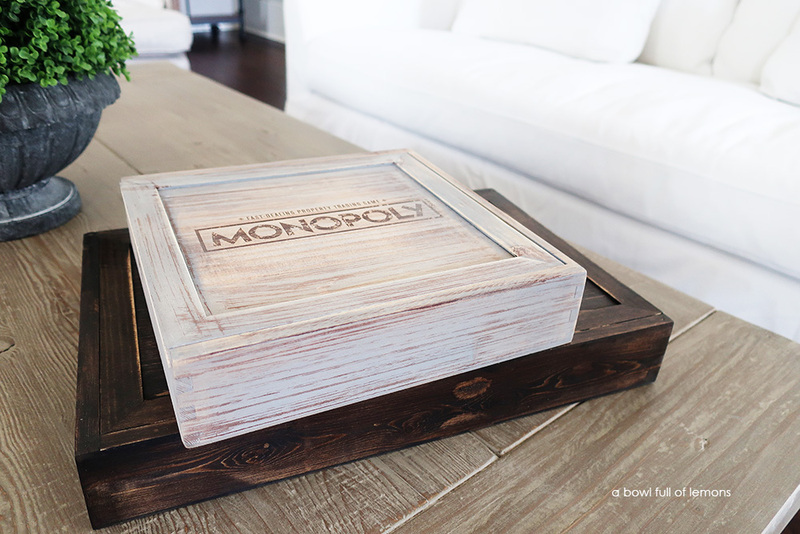 Guests love to contribute and feel like they’re part of your home. (I typically ask younger kids to help with making appetizers or prep for lunch). 3. Add delightful touches that will make a big difference. It’s a no-brainer to make sure to clean your home before guests arrive. Take an hour to fluff the pillows, dust the furniture, wash the dishes, empty the trash, vacuum and mop the floors. But try also getting some more luxurious products for guest bathrooms and bedrooms in addition to freshly laundered sheets and towels. 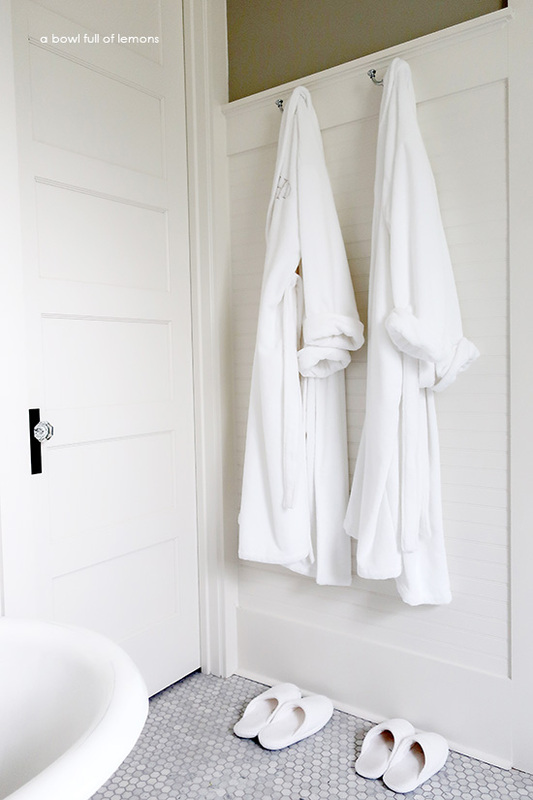 Adding a seasonal candle, hand soap, lotion, and shampoo to a guest bathroom goes a long way. I use Grove Collaborative for all of my natural household and personal care products. They make it really easy because everything on their site is eco-friendly and good for my home and the planet—the best part is that they deliver them right to my door. I order so many great products from Grove every month. My favorites are the Grove bar soap (a real treat for guests! ), Seedling tree-free paper towels, and the wide range of Mrs. Meyer’s products. I also love the wide variety of products from the all natural companies like Dr. Bronners. 4. Create a cozy atmosphere. Display fresh flowers, light a candle, lay a cozy blanket on the sofa, and make sure the thermostat is set to a comfortable temperature. You can also offer the adults their own robe and slippers. Go above and beyond for them! You want your guests to feel at home. An inviting atmosphere is key. Welcome your guests with open arms and an inviting home. They are worth it! 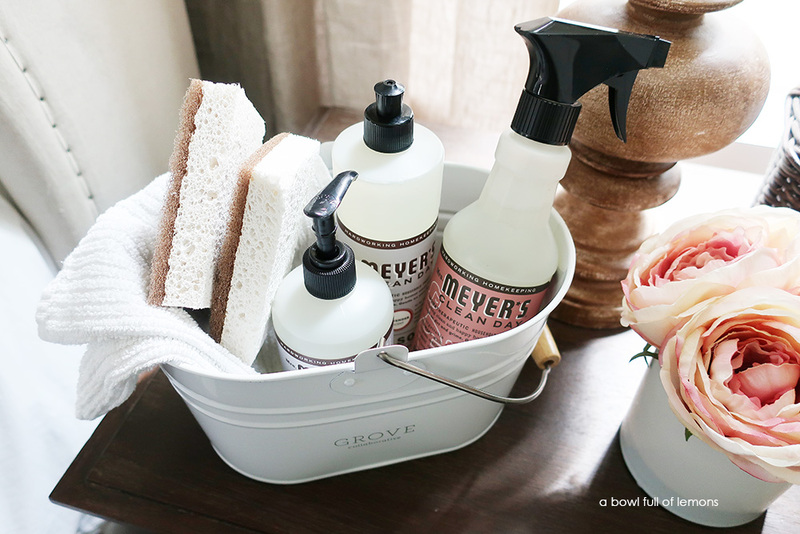 If you need some cleaning supplies to prepare for houseguests, Grove Collaborative is offering the free set of Mrs Meyers dish soap, hand soap, walnut scrubbers, a stylish caddy, and free shipping, just for giving their company a try. (For new members who spend $20). 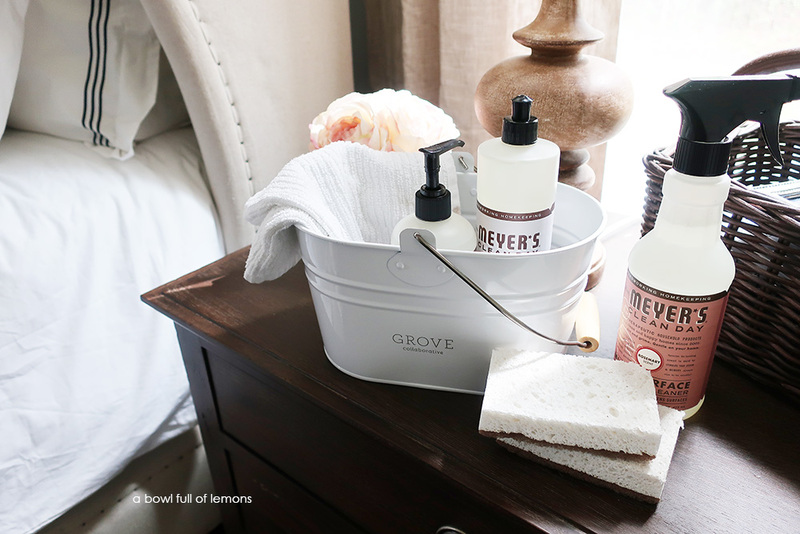 Bonus: If you spend over $39 on your first order, you’ll get their amazing Grove Cleaning Caddy included free. Get it all HERE! Want to know more about Grove Collaborative? Grove is an online subscription service that makes getting the best, non-toxic cleaning, household and personal care products totally effortless and affordable – from toothpaste to toilet paper to face wash. It’s highly customizable and you can change the delivery schedule and products to fit your needs. I’m a longtime fan of Grove because they’ve helped me save time and money all while creating a healthier, more beautiful home. I don’t have to worry about running out of dish soap or rushing to the grocery store to buy overpriced laundry detergent with indecipherable ingredients because Grove always has me covered. I also love that shipments are customizable and on a flexible schedule. I even order my toilet paper from Grove! It’s been great. Large selection of non toxic cleaning products, which is important to me! Ordering online is a huge time saver for me! Once you have submitted your Grove order, you’ll be signed up for the free 60 day VIP trial. For 60 days, you’ll save even more with free shipping, free gifts, price matching, exclusive sales and personal service. (I decided to keep the VIP membership after my trial ended, and I can say it’s well worth it! It has paid for itself in free shipping alone.) If for some reason, you don’t need the regular shipments anymore, simply cancel your subscription. It’s that easy!